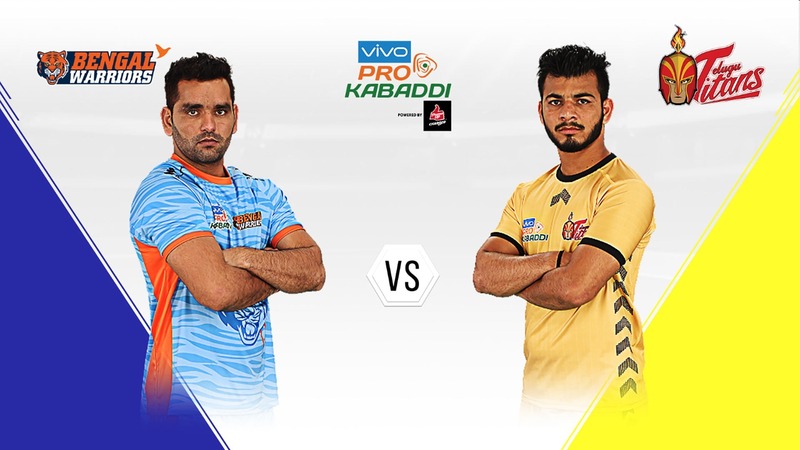 Telugu Titans’ final league fixture is a crucial one for them when they take on Bengal Warriors at the Netaji Subhash Chandra Bose Indoor Stadium in Kolkata on Tuesday. 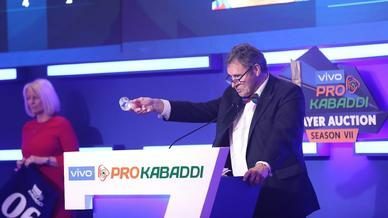 Telugu Titans will need a big win to give them a mathematical chance of qualifying. Bengal Warriors, on the other hand, will look to keep their momentum going into the Playoffs after already having qualified from Zone B.
Bengal Warriors have won both encounters between the sides this season by a similar 30-25 margin. 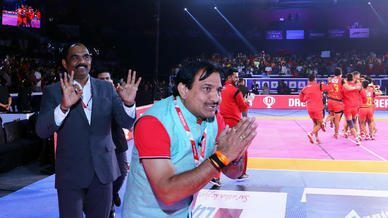 The win in Mumbai saw Baldev Singh and Farhad Milaghardan return High 5s for Bengal Warriors and Telugu Titans respectively, in a game dominated by the defence. 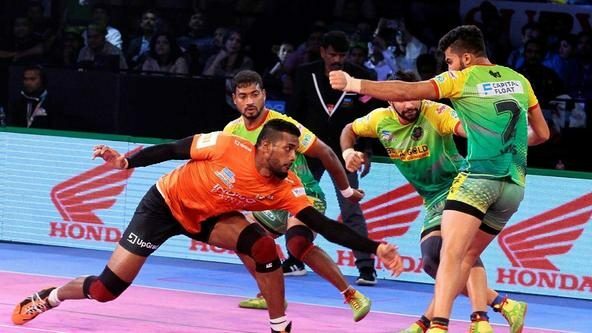 Maninder Singh has been stupendous in Season 6 for Bengal Warriors and has led the way in offence for his side. The raider has scored 168 raid points in 18 matches for his side, 106 more than the next best. He has scored 17 raid points against Telugu Titans this season including a Super 10. 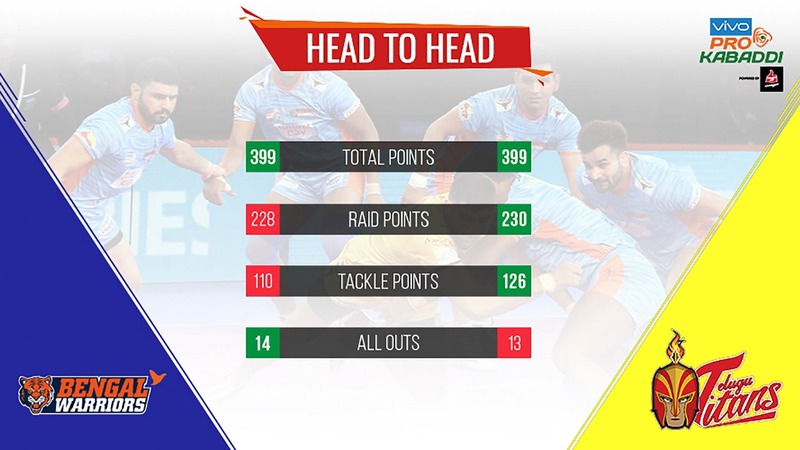 A similar performance would be of great help to the side as they aim to get the better of a dynamic Telugu Titans defence. Vishal Bhardwaj, meanwhile, is the third-best Left Corner this season, having garnered 60 tackle points in 17 outings. Scoring at an average of 3.53 tackle points per game, Bhardwaj has also amassed 5 High 5s this season. 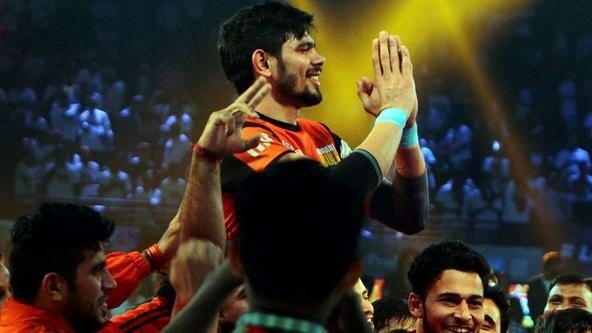 His partnership with fellow Corner Abozar Mohajermighani is one of the most feared in the league and he will look to keep Bengal Warriors’ raiders quiet to ensure the big victory that Telugu Titans need for possible qualification to the Playoffs. Jang Kun Lee started Bengal Warriors’ home leg with his second Super 10 of the season. He has scored 17 points in their home leg so far and has been their second-best raider in the leg. Lee’s return to form is a welcome sign for Bengal Warriors as they now have an in-form backup raider to support Maninder Singh in raiding duties. 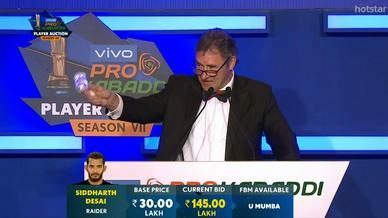 Mohsen Maghsoudlou has contributed almost equally in both departments for Telugu Titans so far this season to fulfil an all-rounder’s role despite being primarily a raider. Maghsoudlou has returned 14 tackle points in the sides last five outings, the second most in the period for Telugu Titans. He is the side’s third-best raider as well as fourth-best defender.